Because of YOU, Match Madness was a huge success. 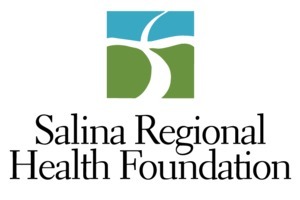 Thank you for supporting our community and area nonprofits by making a gift through the Greater Salina Community Foundation. The Nature Conservancy of Kansas North Salina Community Development, Inc.
Stiefel Theatre - Performing Arts Foundation Sunflower Adult Day Services, Inc.